You can download a detailed report of all the transactions SellerZen created for the settlement period. 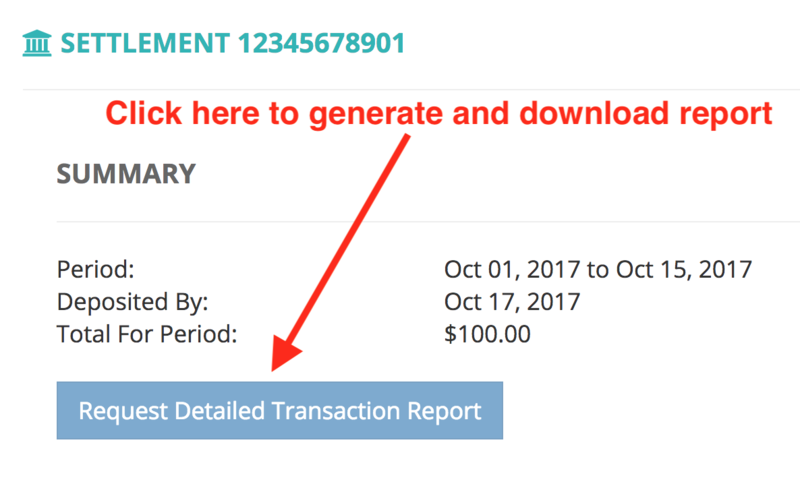 Go to Settlements, click on the Reference ID, and then click on Request Detailed Transaction Report. 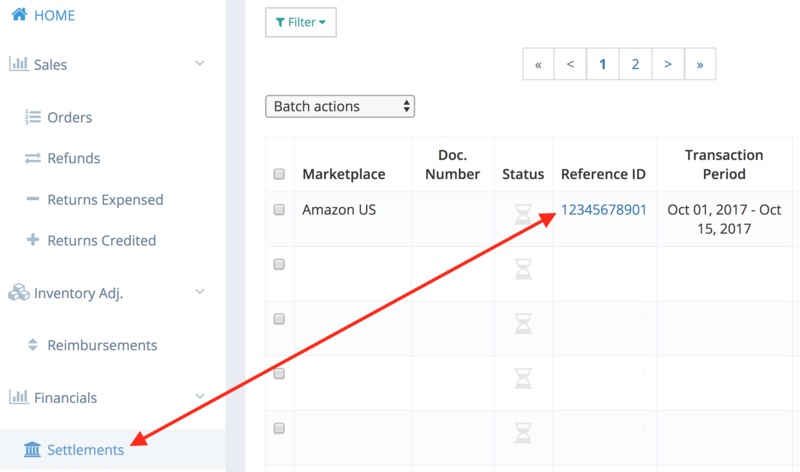 When the report is generated, you can download it to view the documents SellerZen created for those Amazon transactions in QuickBooks Online.